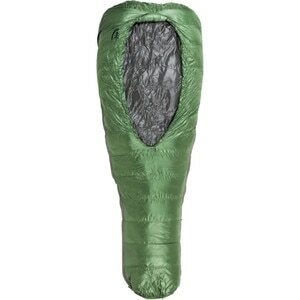 If you spend more time falling asleep to the whisper of gentle summer breezes than the howl of winter winds, the Marmot Always Summer 40-Degree Down Sleeping Bag is the perfect combination of warmth, weight, and packability. 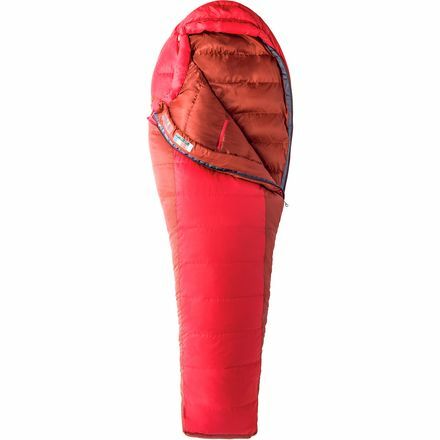 It'll easily keep you comfortable down to 43 degrees, thanks to 650-fill goose down, and it won't turn you into a popsicle if it gets covered in morning dew when you're sleeping under the stars since the insulation's been treated with water-resistant Down Defender. 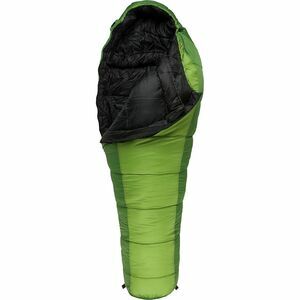 As a bonus, it weighs under two pounds and packs down to the size of jacket, so it won't turn your small summer pack into a monstrous burden. "Summer bag" isn't slang for "slopppily designed," though. 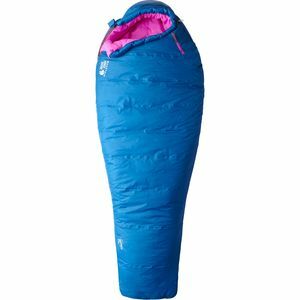 The Always Summer has most of the features found in Marmot's cold-weather bags, like an insulated draft tube, face muff, and stretchy tricot baffles that let you move around freely while you're dreaming about pole vaulting. It also uses Marmot's trapezoidal footbox, which is wider in the toes and narrower in the heels, letting your feet move comfortably without the need for extra material and weight. 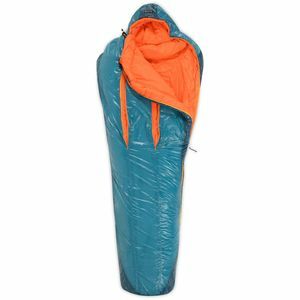 The five-baffle hood's also warm without adding unnecessary bulk, and the locking drawcord let you seal up your bag tightly for a snug night's sleep.